The placement on the stock exchange of Xiaomi, which occurred last year, had given rise to some speculations that wanted the price to rise. The company promptly denied the rumors, reassuring the Mi Fans that the profit margins would not exceed 5%. The figure seemed too optimistic, given that like all commercial activities Xiaomi must guarantee a profit for investors. So Lei Jun, CEO and co-founder of the company, is back on the issue anticipating what will be the pricing policies related to the next high end smartphones. “We want to get rid of the reputation that our smartphones cost less than 2,000 yuan (about $300). We want to invest more and make better products. In the future, our smartphones could become more expensive, not much but slightly more expensive”. 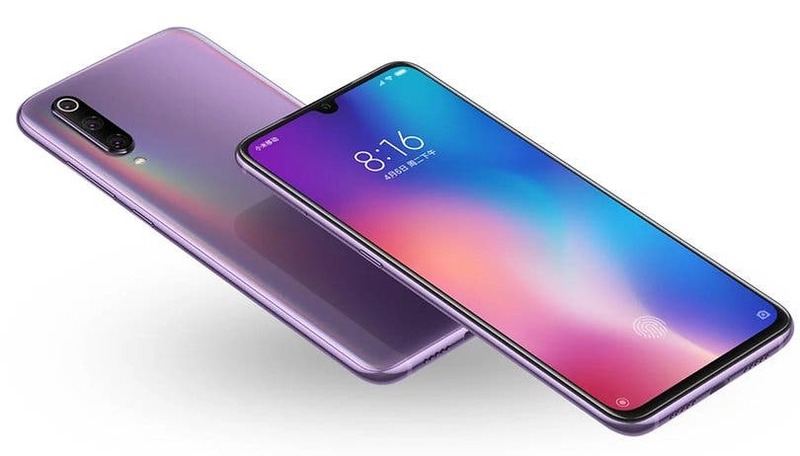 During the interview Lei Jun has revealed that he had told the staff that the Xiaomi Mi 9 could be the last flagship to be offered for less than 3,000 yuan (about $446). After all, the Redmi brand has been released from Xiaomi precisely to guarantee a line of economic products and bring the Mi line to higher levels, from a qualitative and price point of view.